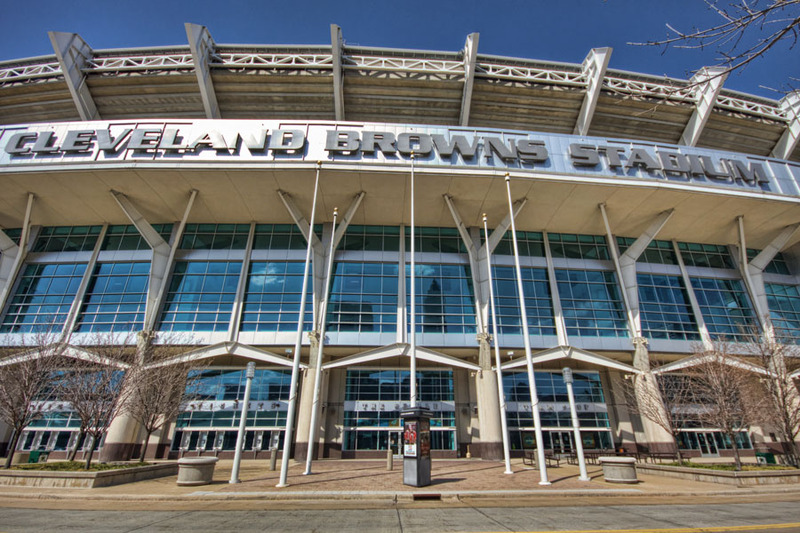 Day or night, game day or not, Cleveland Browns Stadium adds excitement and beauty to a city and fan base looking forward while at the same time honoring the past. ADA Seating: Capable of providing over 1,436 wheelchair-accessible seats. 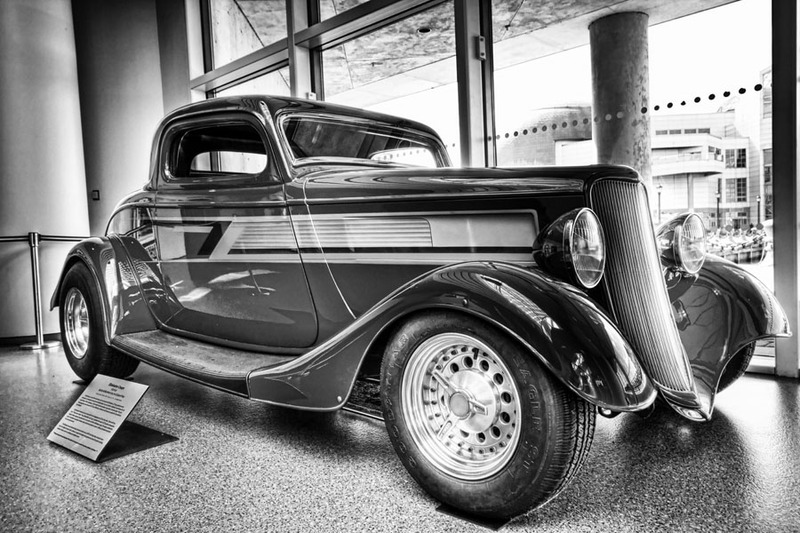 The ZZ Top Eliminator in the Rock and Roll Hall of Fame. This hot rod became a legend by appearing in several rock music videos. 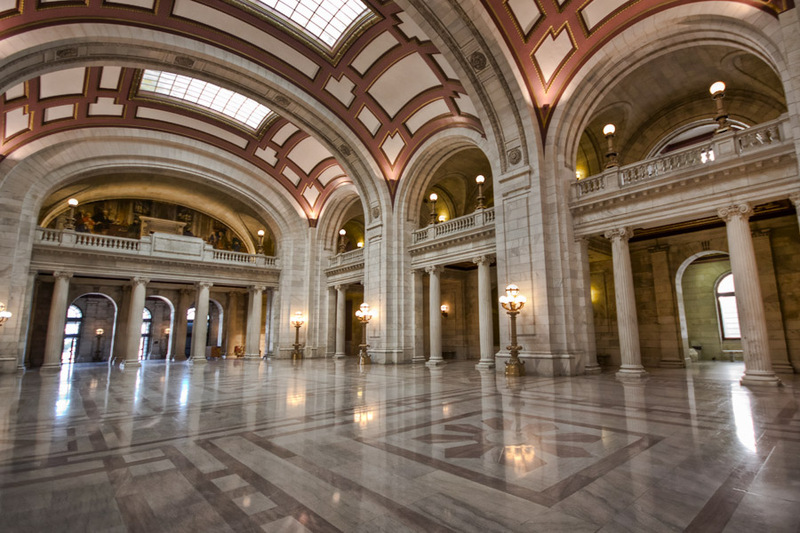 2012 marks the 100th birthday of the Cuyahoga County Court House on Lakeside Avenue. The courthouse was designed by Charles Morris along with Lehman and Schmitt and is one of the finest examples of the Beaux-Arts style in the city. 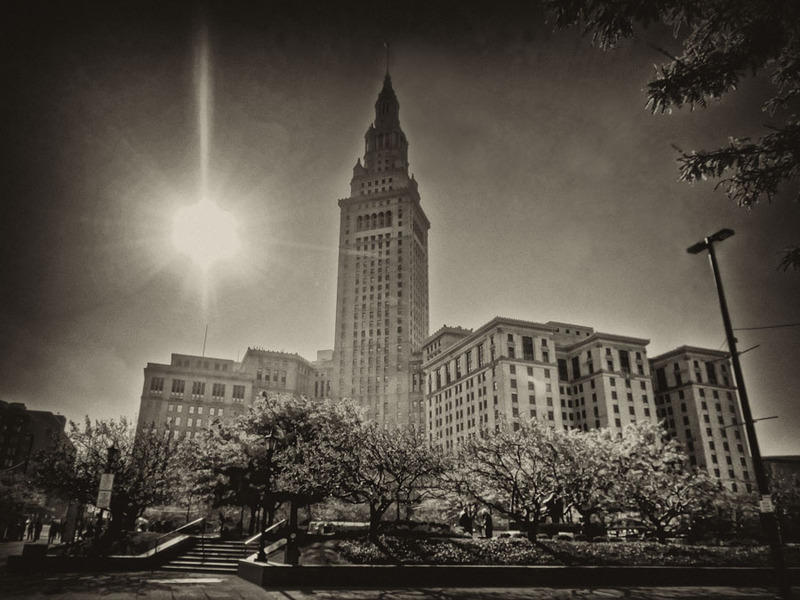 From the Encyclopedia of Cleveland History: “The Cleveland Union Terminal and the Terminal Tower, Cleveland’s most familiar landmark, was the largest construction project of the 1920s in the city. Originally intended for the north end of the Mall, the railroad terminal was located on Public Square Oris and Mantis Van Sweringan following a public referendum in 1919. Excavation of the site began in 1924. 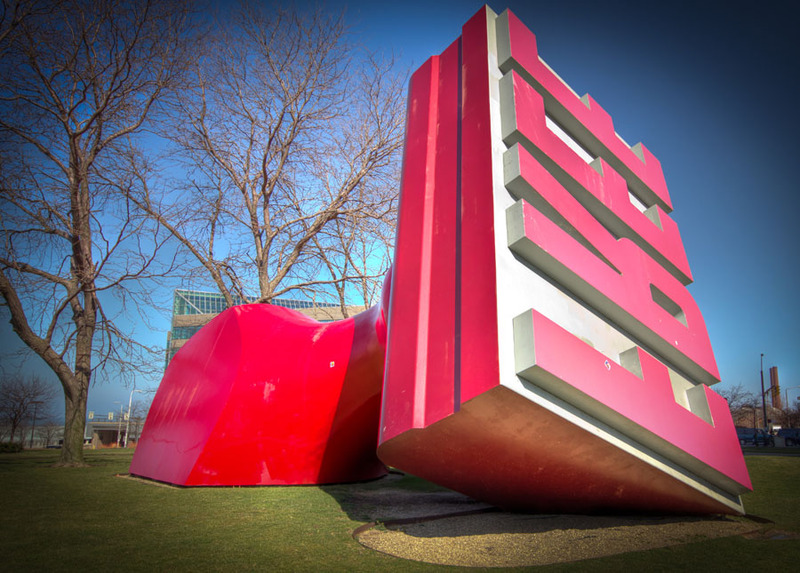 The entire depot and office complex was designed by Chicago architects Graham, Anderson, Probst & White. The unprecedented engineering for the project included foundations 250′ deep for the tower, the demolition of more than 1,000 buildings, and the construction of many bridges and viaducts for the railroad approaches. 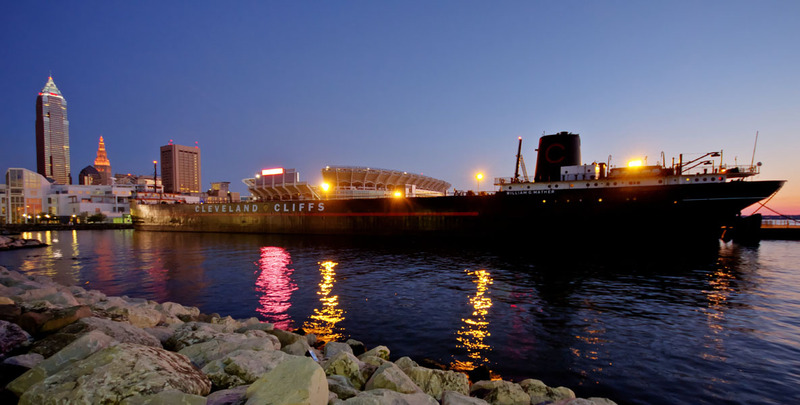 Construction on the steelwork began in 1926, and the 708′ Terminal Tower was completed in 1927, the tallest building in the world outside New York City until 1967. 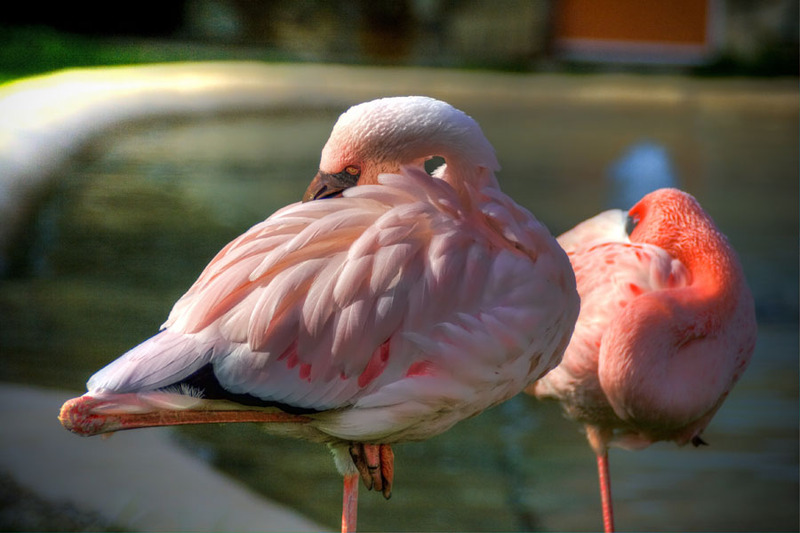 Today’s Quote: “All progress is precarious, and the solution of one problem brings us face to face with another problem”. – Martin Luther King Jr.
Settlers Landing Park represents the spot that Moses Cleaveland led a surveying team to in 1796. 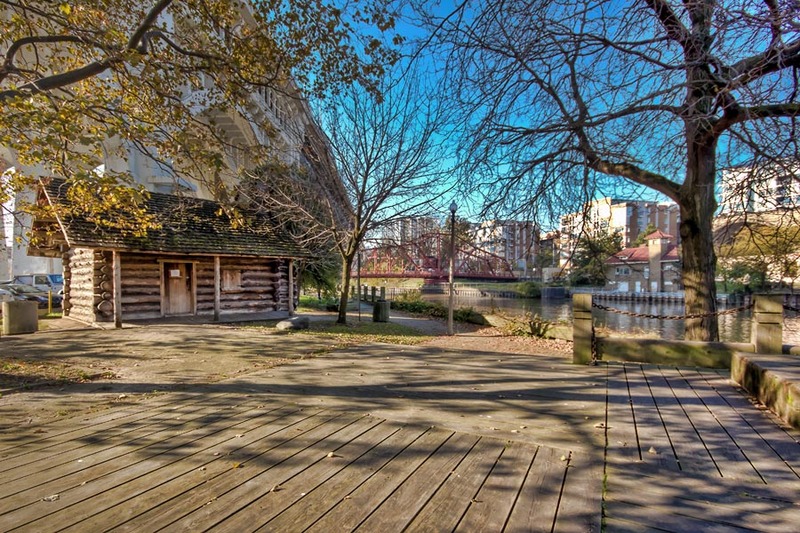 This park is located on the Eastern bank of the crooked Cuyahoga River in the Flats.